Daniela Jouvenal Long provides counsel to both national and international clients on Italian Civil Law and Administrative Law disputes in addition to providing advice on general Italian Commercial Law matters. She has a wealth of experience in the fields of international trade and public tenders, as well as advising on related litigation in both civil and administrative courts. 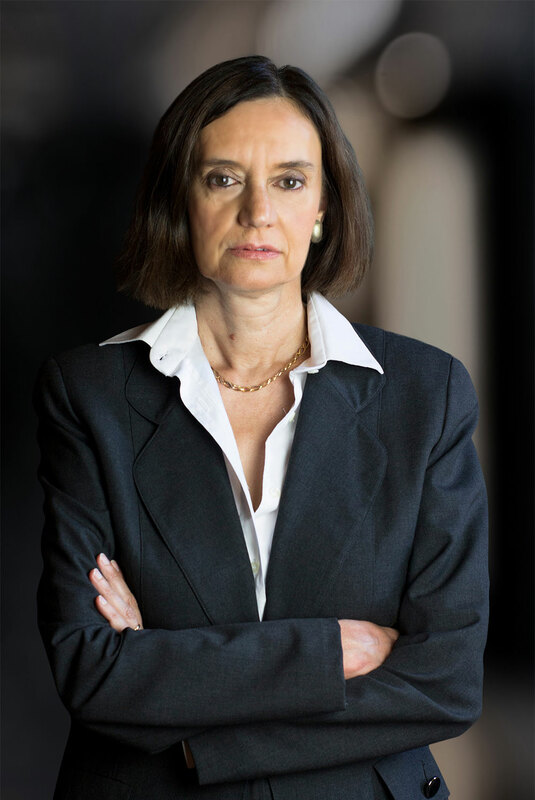 Daniela Jouvenal Long became a Founding Partner of Nunziante Magrone in 1998. Administrative law. Business contracts. Litigation and arbitration.